Reports on the time the pageURL took to load. santiano.io comes with its specific eventCommand : its naming scheme facilitates management and maintenance of events tags and ecommerce tags. 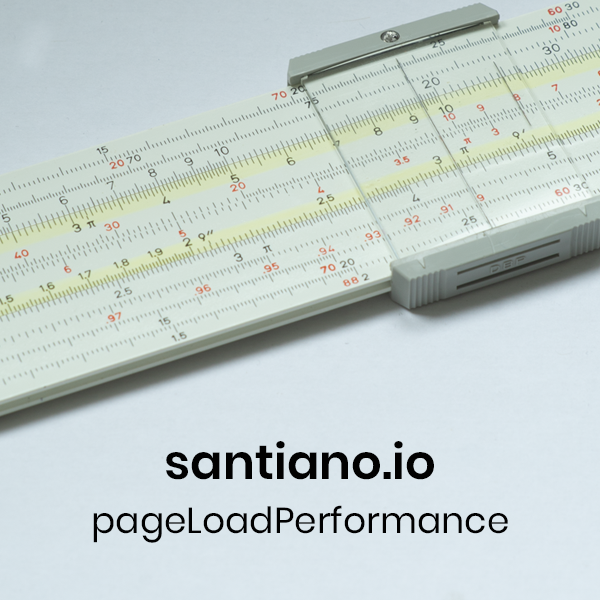 // santiano.io is released under Apache V2.0 licence.